For quite some time, money could be sent to all corners of the world as a result of money transfer services like Money Gram and Western Union. The sender goes to a local service provider, after which he fills out a form that states the amount and the beneficiary of the money. The sender gives the amount and the transfer fee to the clerk, thereby initiating the remittance transaction. To obtain the money, the recipient goes to the service provider outlet at a convenient location. Subsequently, the recipient displays his/her ID and receives the money. Some disadvantages are associated with this process. The locations of such service providers are inadequate and the fees for their services can be pretty costly. Also, the exchange rates on the conversion can tilt towards favoring the transfer service provider. As technological advancements have taken place, Internet connectivity and banking standards have improved. Consequently, choices for sending money to India from Eurozone have increased. Nowadays, instead of standing in a queue at a money transfer counter, one can send money through the ease of online banking from their personal or office computer. Today, it is easier than in the past to transfer money to near and dear ones quickly and safely. The online banking service offers international coverage, multiple payments and delivery modes, and is definitely user-friendly. The ability to transfer money to India from Eurozone via Online money transfer has added massive convenience to many persons' lives. At present, the erstwhile process of entering a service provider's location and waiting in line to send money to a relative appears outdated. As technology advances and alters continually, more options for money transfers are becoming available. Hand-held devices and custom-built applications with built-in security features exist to make our busy lives more convenient. Our relationship with Indian communities in the Eurozone, through our online money transfer service, is significant. When it comes to sending money to India from Eurozone, RemitGuru.com is the finest service provider. We have best possible technology system to safeguard all your transactions. Be assured that your data and money will be safeguarded throughout the course of your transaction. 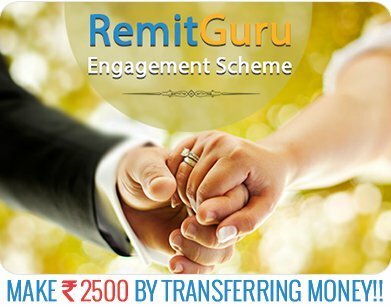 Utilise the best online remittance service, RemitGuru.com, to send money to India from Eurozone. We have a convenient, safe and swift online remittance service. You can depend on us for your online money transfer service requirement. You can use our dependable money transfer service. Just log in and enjoy the advantages. 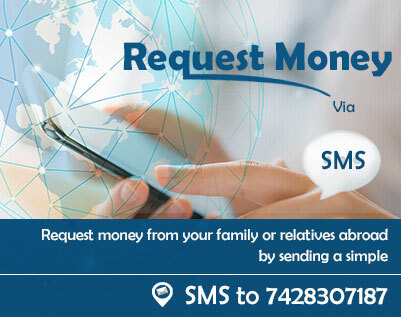 We assure that your money will be safely transported to your recipient in India.